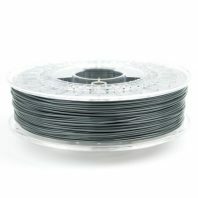 Flexible filaments are great for producing gaskets and seals, vibration dampeners, tyres for RC vehicles and also soft grip handles. Why not design your own handle bar grips for your Bike? 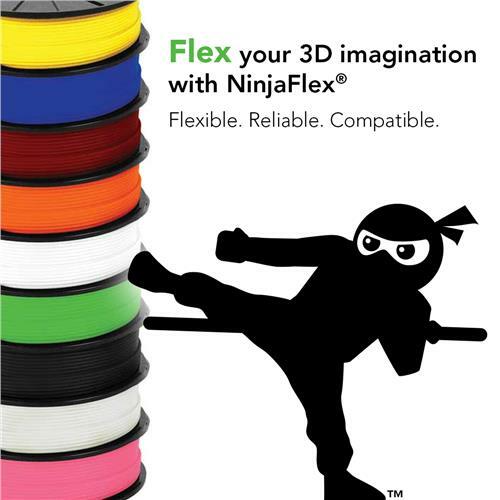 We sell a range of flexible filaments from the more stiff TPU filaments like Colorfabb nGen Flex and our own brand TPU to the famous soft rubbery Ninjaflex. Generally flexible filaments are no too difficult to print with although it will take some tweaking to get a good surface finish.They print with a low bed temperature, warping is not an issue. One of the key things is that you really want to use a direct drive extruder, Bowden extruders are not ideal. One of the main issues can be kinking and coiling around you feeding mechanism if there is too much. They are also prone to stringing and forming a blobby surface. To reduce this you will need to play with your retraction settings.